Formed in 2001 by french musician 'Arsonist' to produce atmospheric black metal mixed with electronic music. well 'De L'Intouchable Mort' may have an ambient start with nice piano under spoken words, but this starts to get nasty after a few minutes with some full on symphonic black metal and screaming vocals. Two thirds in to this 10 minute epic and the mood changes again to modern smooth jazz and some added weird vocal effects. 'Verite' is traditional symphonic black metal, fast drums and epic riffing do however give this one a slightly different feel towards the end. Another melodic almost jazzy start leads you into a false sense that you know what ypu are getting because 'De Ma Dague' soon turns once more into black metal, and again there are numerous changes of style as it progresses, some simple but effective bass playing over a synth backing and then this gets very ambient like tangerine dream. 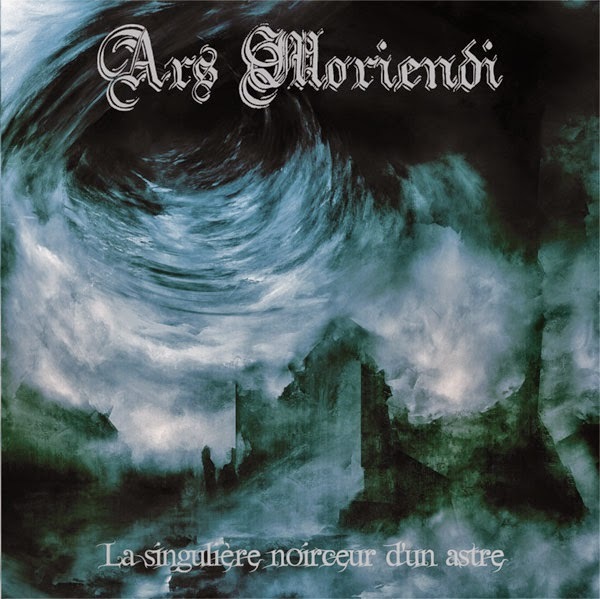 'Ars Moriendi' is another great mixture of mainstream but melodic black metal that changes half way through to allow another layer of ambience to be created and even some movie samples thrown in. 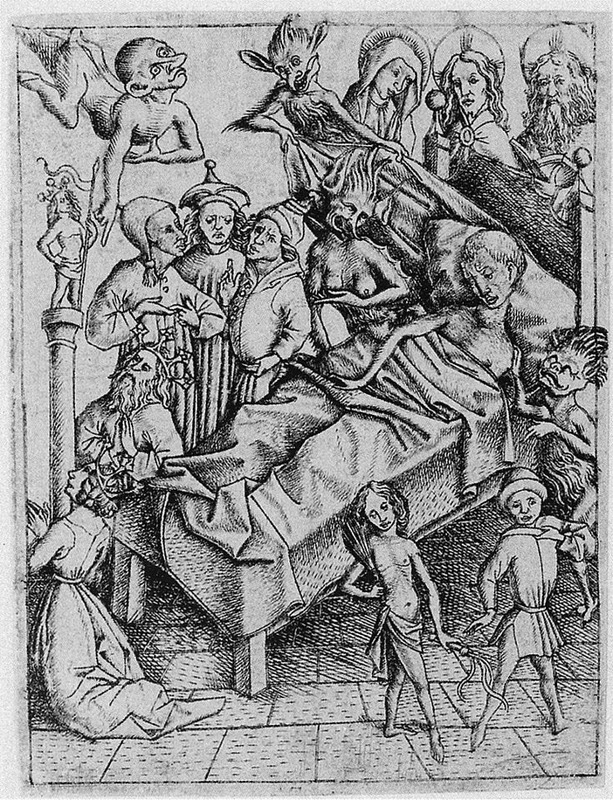 Final track 'La Singuliere Noirceur D'Un Astre' seems to follow the same pattern, first half metal second half ambient. I think i was expecting more from this, but i do like it, would have liked it to be mixed up as opposed to half and half at times.